WITH A MODEST START, WHO WOULD HAVE PREDICTED THAT ERNEST LAUZON WOULD BE SO SUCCESSFUL WITH HIS SMALL BUSINESS? In 1963, Ernest Lauzon, an entrepreneur whose career up until then had been in forestry, decided he was done with working deep in the woods. Since he drove a Ford convertible and loved cars, he decided to become a car salesman. He opened a used car lot next door to the family home, in a field with chickens for neighbours, in Sainte-Thérèse-De Blainville. A few vehicles on a grassy lot, no lighting, and the occasional sign; one might have wondered about the permanence of his business. 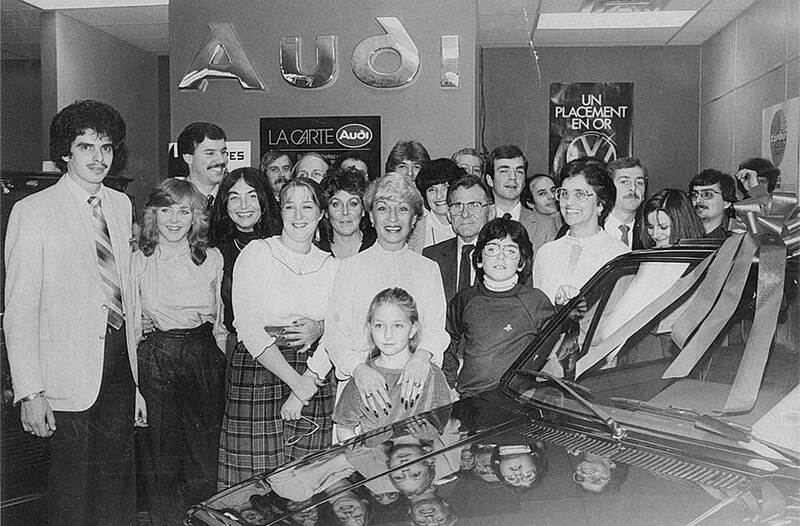 And yet, 50 years later, Automobiles Lauzon is a dynamic, thriving company composed of three dealerships (Volkswagen, Audi, Porsche) with 150 employees including Ernest’s two sons who took over the reins of the business: Michel as president and Claude as vice-president. In 1977, Lauzon stopped selling used cars, opting instead for brand new Volkswagens. The new showroom, however, had only one model: a Rabbit. There were a few other automobiles out back, but it was none-the-less a modest start for Lauzon’s sons who had joined the business in 1976. 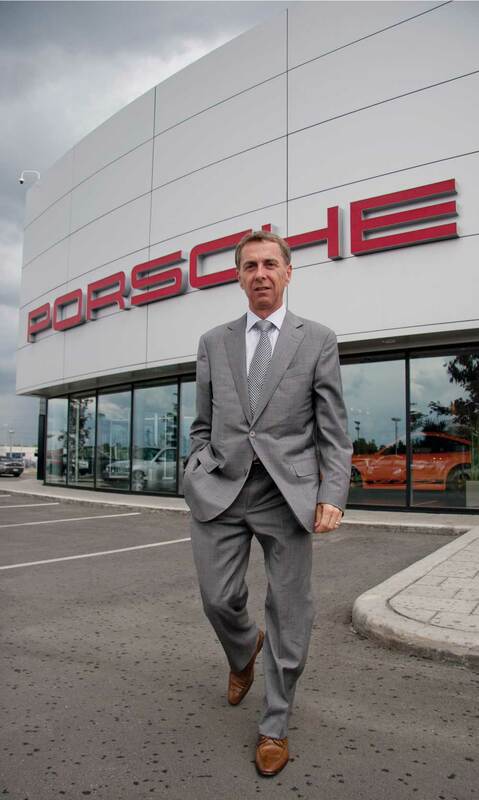 The association with the German car manufacturer provided a parallel with their own situation; Volkswagen grew to include Porsches and Audis which were added to Lauzon’s lineup as well. Family has been one of the main contributors to Lauzon’s success, not only because Michel and Claude each have two children who joined the team, but also because the company’s philosophy offers a place of prominence to sales staff, mechanics, and other employees. They are seen, according to Catherine, head of marketing and human resources, as ambassadors. At Lauzon, their people come first and word of mouth does the rest. 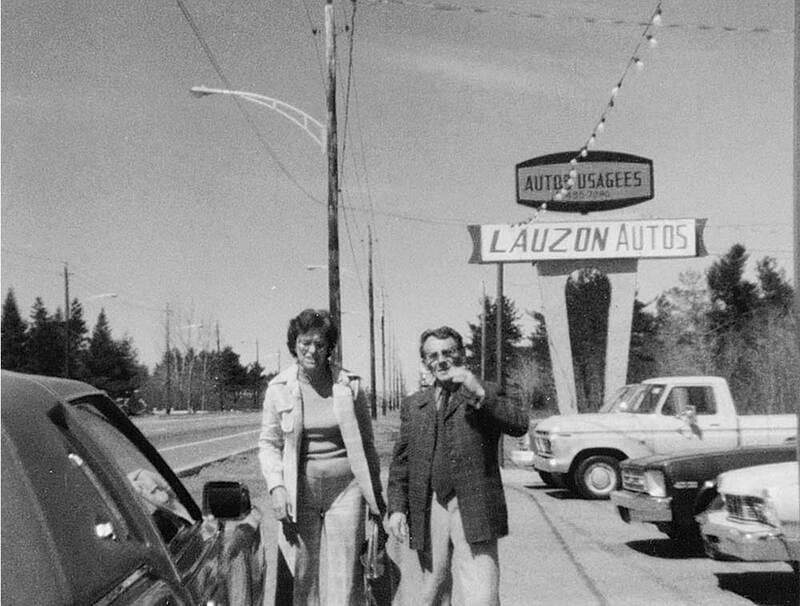 Today, Automobiles Lauzon, founded by the 92-year-old who was driving his own car until just last year, sells 4,000 cars each year at their four dealerships, each one gleaming more brightly than the next. Michel hopes that his and Claude’s children will carry the company flame for a long time to come, maintaining their passion for selling cars and providing top service too. That’s handy because Volkswagen, Lauzon’s partner, aspires to become the number one car manufacturer in the world.